Fictional characters mean a lot to us—otherwise, we probably wouldn’t all be on this website right now. Personally, I’d be probably working at a cat cafe, but that’s beside the point. We grew up reading, watching, and listening to amazing pieces of media that helped shape our worldview in some way. 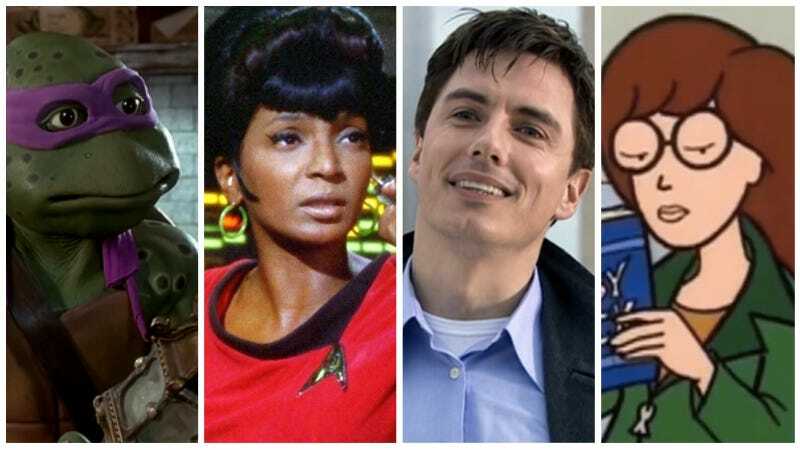 io9 wants to know: Which fictional character did you first relate to? We’re not going to leave you hanging, though. To get the ball rolling, here’s what io9 staff had to say about the question of the day. Now that I’m officially concerned about working with Cheryl, let us know, which character did you first relate to? The answer doesn’t have to be scifi or fantasy specific!